Join Roanoke's Finest business and community leaders, young professional guests, and more for an evening of beer, food, music and networking in support of finding a cure for cystic fibrosis (CF). 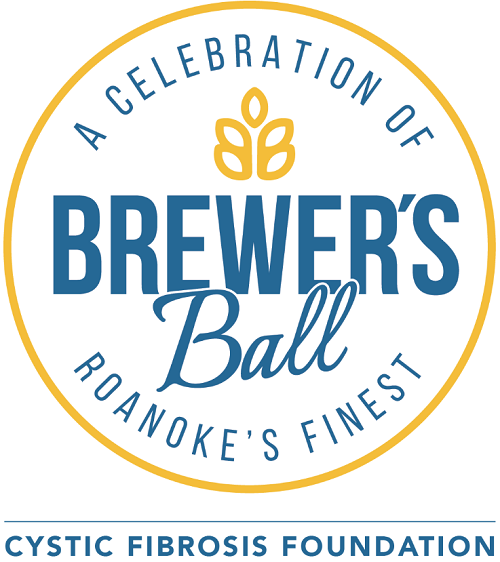 The Roanoke Brewer's Ball is the culminating event for the 2019 CFF Roanoke's Finest campaign in recognition of our Honorees. CFF Finest Honorees are outstanding men and women who are nominated for their exemplary leadership, active involvement in the community, and business excellence to join in the fight to treat and end CF. Finest Honorees commit to raising a minimum of $2,500 for the CF Foundation to help advance the mission of the Foundation for the more than 30,000 children and adults living with this disease in the U.S. – and over 700 in Virginia.